This patch requires an authorized and working copy of Kontakt 5 or higher. This patch will not run in the free Kontakt Player. Please note the minimum software version needed to run this patch in the “Minimum Software Version” section. If any additional plugins are needed they’re listed in the “Required Plugins” section. A collection of Piano and Reverb combinations for MainStage covering everything from 'Dark & Intimate' to 'Bright & Compressed'. 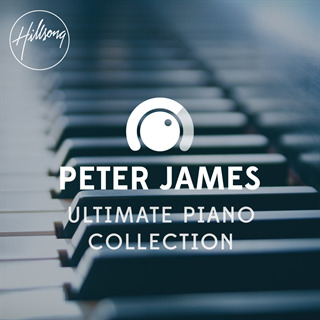 These Piano patches have been used on a lot of Hillsong albums over the years and are still being used today both live and on recent Hillsong albums. NOTE: This product requires Native Instrument's 'The Giant'.